We’re in the midst of a trade war. Despite the apparent de-escalation in hostilities between the US and China, everyone knows that. What is perhaps less clear are all of the tools that national governments have at their disposal with which to wage such wars and the sometimes collateral damage which can materialise from them and the issue at the moment is SoftBank (TYO:9984) and Uber (not yet public, but will be soon). Back when SoftBank made its huge investment in Uber in 2017, the Vision Fund piled in with an over $7 billion investment into the ailing ride hailing firm which at the time seemed to be in complete disarray. Key terms as part of the deal were the usual SoftBank array of strings including that it could appoint 2 board members as well as a target of an IPO as soon as reasonably practicable. Well here we are almost a year and a half later and the firm is about to hit publicly traded status after its IPO filing on Thursday, what is missing however are the SoftBank board seats, envisioned to belong to Rajeev Misra and Marcelo Claure. The Committee on Foreign Investment in the United States is probably the main instrument which is used by the US government to ensure that when foreigners come to invest in US companies, they do so with noble intentions which won’t threaten US national security and erode competitive advantages over other nations in next generation technology. Historically, it’s typically been used to ensure that strategic international competitors at the nation-state level don’t take advantage of the western style free trade and publicly traded company’s ethos via state-owned enterprises or the like, however in recent times it has become more active (unsurprising under the guidance of a Trump administration), most notably in assisting blocking the Broadcom (NASDAQ:AVGO) acquisition of Qualcomm (NASDAQ:QCOM) just over a year ago. The block was predominantly made due to a view that Broadcom was less interested in Research and Development and more interested in making money which could see the US losing its technological advantage given Qualcomm is a fairly large R&D house. Since then however, Broadcom has redomiciled its business to the US, an act which means the CFIUS has had its wings clipped a bit when it comes to looking at any potential acquisitions Broadcom may wish to make of US companies in future. 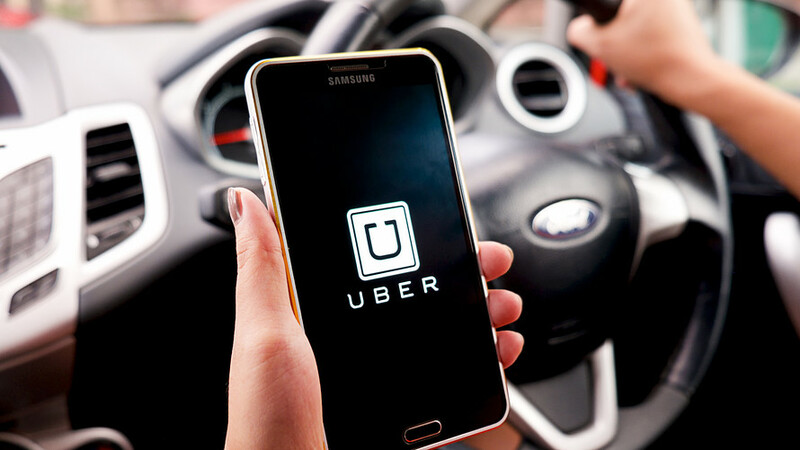 SoftBank and Uber – Investment or Control? So SoftBank never applied to the CFIUS for its board seat vetting, potentially not wishing to upset the apple cart. Uber has achieved a remarkable turnaround as a business since SoftBank came on board and Travis Kalanick was dumped that it probably doesn’t want to introduce questions of policy on SoftBank from the US government/CFIUS unless it feels it needs to exert a degree of control over one of its investments without which it may struggle to realise investment returns it hoped for. For now then, it appears as though SoftBank is willing to give up its seats on the board, probably not the end of the world given that it is about to realise huge gains on its investment (Uber was valued at less than $50 billion when SoftBank joined the party and is aiming to IPO for a value of around $100 billion). The slight difficulty here is of course that with an IPO, previous company bylaws and deals for board seats get thrown out of the window and the expectation now is that SoftBank’s previous deal for 2 board seats will never materialise. Marcelo Claure (COO of SoftBank) for his part told Reuters this week that it had accepted the new rules which President Trump signed last year giving the CFIUS new powers. SoftBank doesn’t sound particularly concerned and has apparently agreed to give up board seats and access to sensitive information as part of its investments, as well as take a more passive role in the startups it finances to get clearance to continue its investing strategy of high tech and AI based companies. We would not accept this if we were in the business of running companies. We’re not, we are in the business of investing. 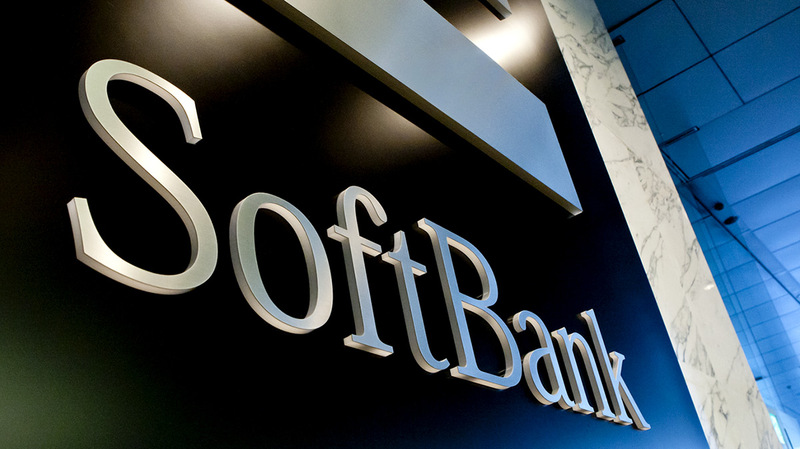 At the same time however, SoftBank has been beefing up its lobbying team, hiring a number of high profile lobbyists with ties to government to allow it to at least make a better attempt at reassuring regulators that it is not a threat to national security. Board and board committee positions come with a reasonable degree of power although no day to day involvement in the running of the business (which is obviously left to the executives). For its part, SoftBank isn’t concerned and has stated that it feels it has all the access to the executive team at Uber that it needs. Unsurprising given it was probably the chief architect of its management shake-up post-Kalanick. What this may mean going forward however is that the firm is a bit more judicious in the investments it makes. Tales of woe from traditional venture capitalists who are regularly out-muscled by SoftBank with its huge cash pile, along with startup CEO’s bemused by huge cash offers they had never entertained before basically being told “accept this investment and figure out how to grow fast or watch this cash go to your competitors” may be slightly fewer given that SoftBank may now want to do an increased level of due diligence in any company it takes a stake in since it now knows it is unlikely to be given a free pass to board membership. For the US however, it may be a slight double edged sword. Claure said that SoftBank will continue to “find ways to invest in the United States” but if it becomes too hard a job and feels it can get better return on investment elsewhere, the kinds of money that SoftBank wields could help the technology industry in other countries catch up to its US rivals. Interesting times on both sides of the fence then. Be sure to check out our assessment of the Lyft (NASDAQ:LYFT) and Uber IPOs over in Shaun’s piece here.